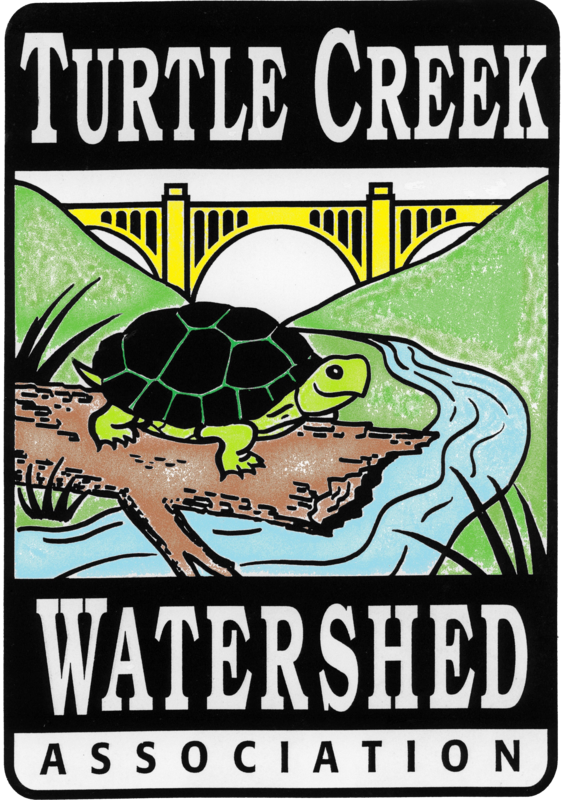 Turtle Creek Watershed Association – Working within the community ​to restore and protect one of our most valuable assets – Clean Water. Water quality, and often quantity, represent more than just an environmental issue. They have become economic burdens, health risks, and social problems that degrade our standard of living. Abandoned mine drainage (AMD), non-point source pollution, stormwater runoff, erosion, streambank stabilization, sedimentation, and invasive species are some of the biggest problems facing our watershed. The next TCWA board meeting will be held on Tuesday, April 30, 2019 at 5:30 p.m. The meeting will be at the FTMSA office located at 3001 Meadowbrook Rd, Murrysville, PA 15668.